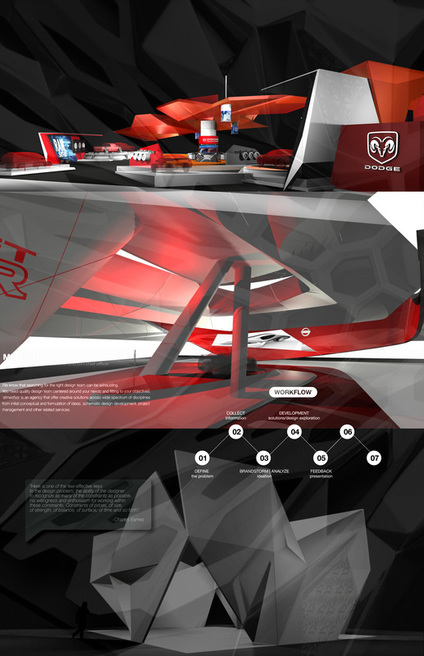 Industrial Design, Graphic | Visual Communication and Conceptualization. work creatively within your budget in a timely manner. 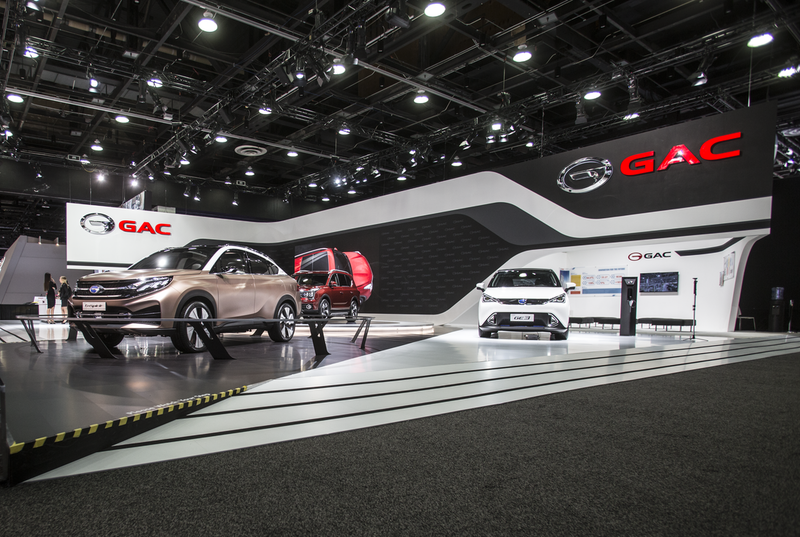 North American International Auto Show (NAIAS) Detroit MI, USA, Jan 08 -22, 2017. 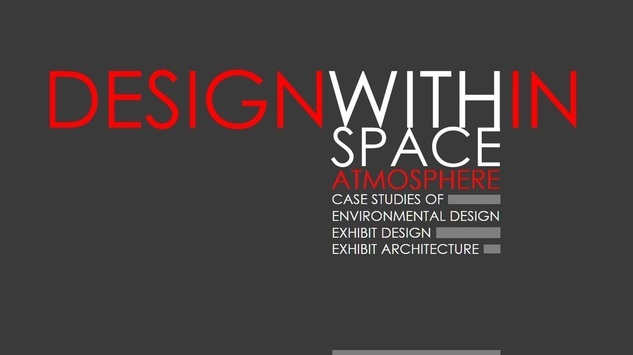 Seminar & presentation on Environmental Design. Part of our effort in giving back to the community. TUXC | Tencent Universal Experiential Center | 2015 -2016. Formulate initial concept, design development and related creative services for the new Tencent showroom headquarter located in Shenzhen, China. 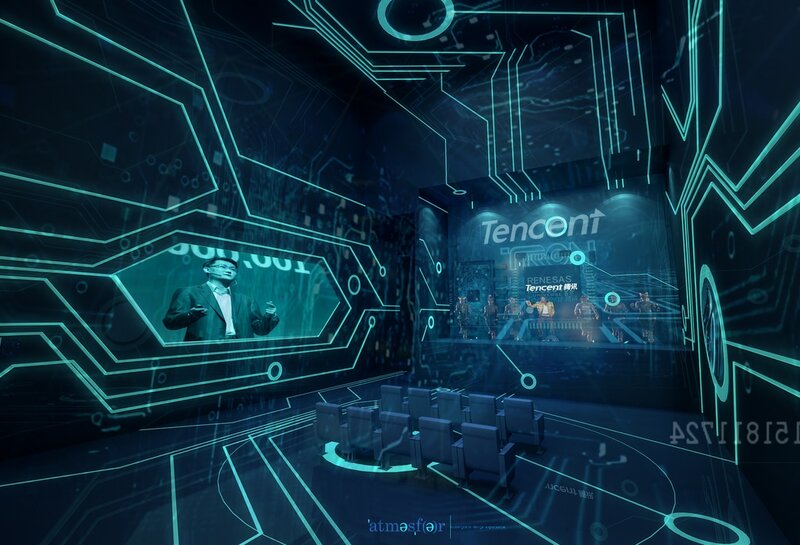 Approximately 2400 sqm, 2 levels of immersive environment showcasing corporate philosophy, milestone, myriad of Tencent's product and all related services. Creative services includes but not limited to initial brainstormings, crafted a comprehensive narration and follow through multi level development and areas (Reception areas, Corporate and product theaters, meeting rooms, 7 products/services areas, accessories, etc) hyper-interactive engagements, technological presentations and user experiences (UX). Conceptualization, design development and fabrication for private resident at ONEKL, Kuala Lumpur. 2009. Toyota brand's experience at Daytona Rising race track, Florida. A 10 years program that activate Toyota's brand and values. Multi layered experience which include ride and drive, vehicles showroom, retail store, design center, food court, VIP viewing area and outdoor park. Design proposal for SGM (Shanghai General Motors)- CHEVROLET + BUICK for Shanghai International Auto Show 2013. 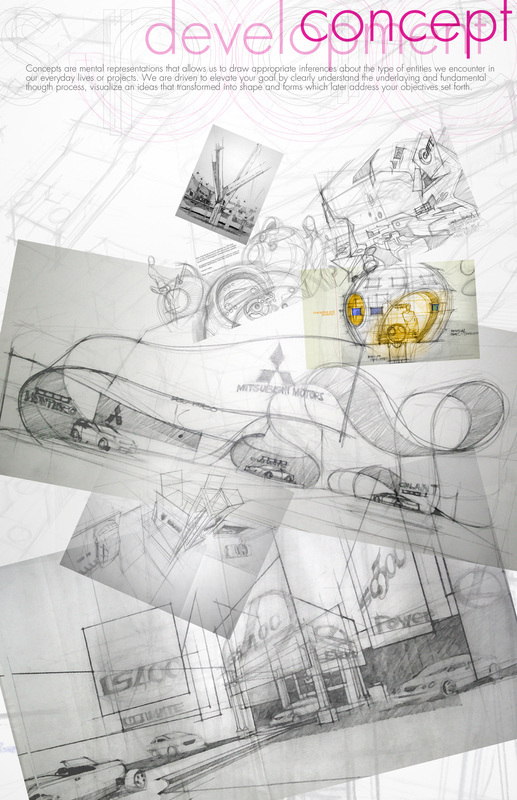 Formulated the new brand image/identity for FIAT re-entry into US market. Close collaboration with Fiat's advertising agency, focusing on dealership/Fiat Design Studio's branding , user interfaces & overall Italian car experiences. Services included conceptualization, branding & design development, complete interior/exterior design and other related creative solutions, extended beyond the dealership experiences that include mobile marketing, promotional events and auto show exhibits throughout US market. 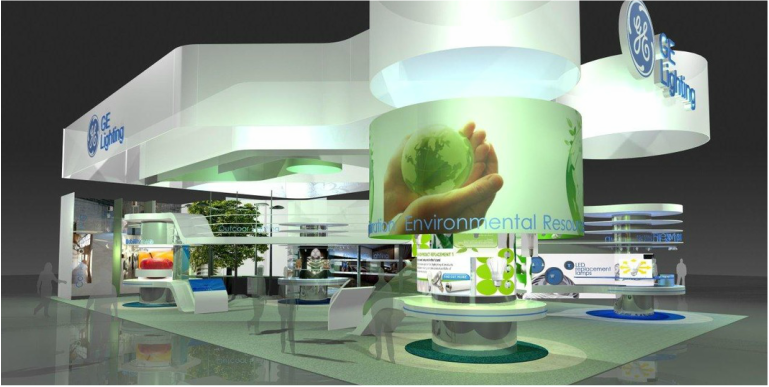 Design proposal for SANY at BAUMA 2012 Beijing. 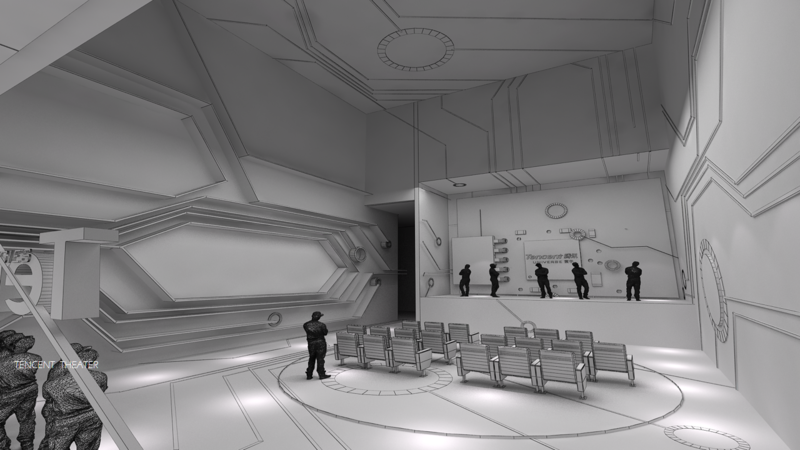 Design proposal for GE Lighting. 2010. Design proposal for YILU italian eatery, Hongqiao district, Shanghai. 2011. 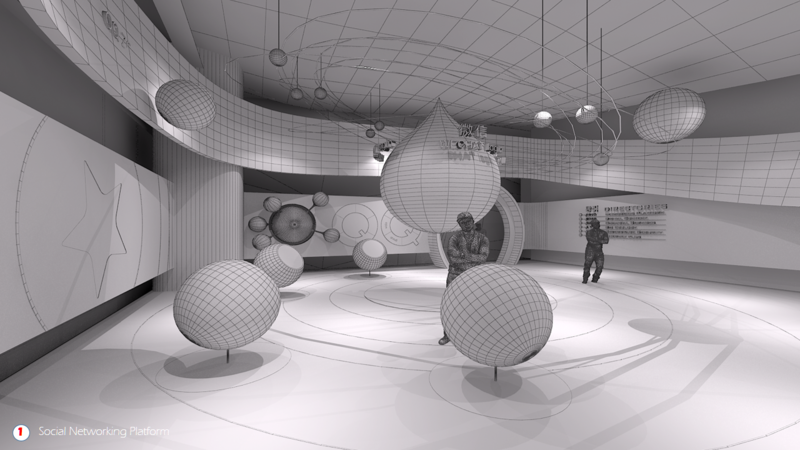 Design proposal for LENOVO all new retail store in China. 2011. 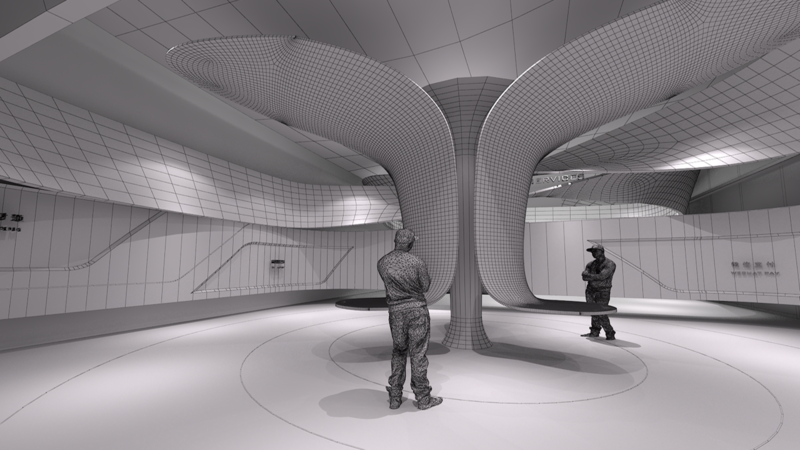 Conceptualization, design & brand development, fabrication of 4000 sqm permanent installation/museum/showroom for SCIP (Shanghai Chemical Industry Park) - Showcasing the chemistry of human survival and relativity. Detail multi media inter-actives for educational purposes. 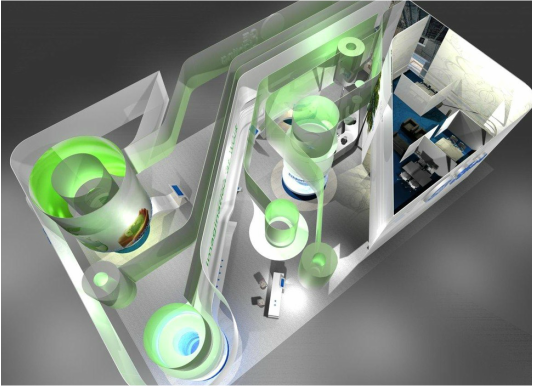 Provided an immersive experiences & journey through theatrical setup, panoramic multi-layered projection, 2+3dimensional interfaces for complete understanding of chemistry base products, production process, applications and benefits to humanity. Furniture and functional everyday objects for inspired casual lifestyle for ALESSIMO. A series of outdoor/indoor furniture for resorts & recreational venues.